Happy New Year, everyone! (Yes, I know it’s nearly February, but let’s pretend otherwise). And what a year it’s been in the world of beer. Berliner Weisses popping up all over the joint and you couldn’t blink without a new brewery being crowd funded or sold off (or,er, sometimes both). You’ll see a resemblance between this and the beer in first place: no photo. It disappeared too quickly. The fact that this isn’t in first place just goes to show what an incredibly strong year this has been. But my goodness, what a beer this was. 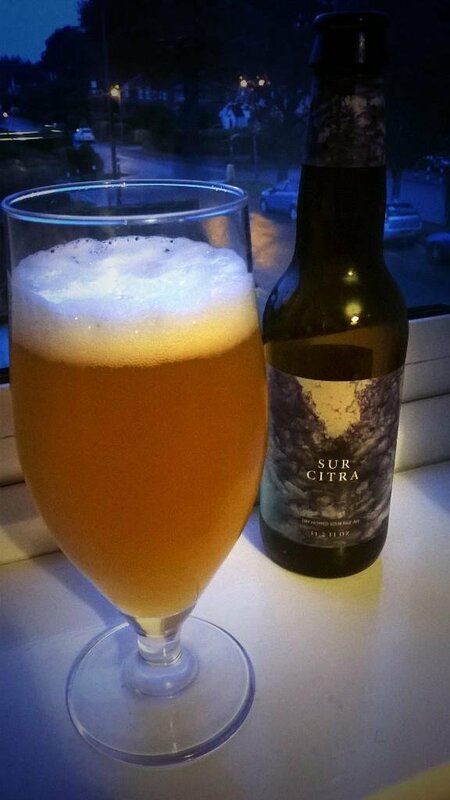 For me, Siren are the queens (yes, that’s right) of the weird and wonderful and are particularly strong in the fruit beer category. 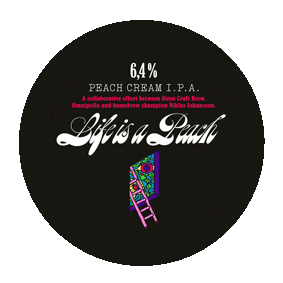 Life is a Peach was an absolute joy to drink and I was lucky to find it over at Craft Beer Company in Covent Garden (great staff, needs better ventilation). THIS BEER. It was like they took everything I loved and mixed it together to produce the perfect brew. Sour? Check. Dry hopped? Check. Oh, and aren’t ToØl just great at designing labels? Every one is a little work of art. Jam packed with lemon sherbet and grapefruit it was refreshing and tart, but not so sour that your face turned into Grandpa Simpson. An absolute delight and one I would like to keep floor to ceiling in my kitchen. This beer was a last minute contender, but just one sip and I knew it was going to be hard to beat (unfortunately it was also my first beer of the festival too so nothing was going to stand up to it). Just the aroma alone; the hints of vanilla, the dark, roasted coffee beans, the creme brulee without the sugary heaviness. All of this came through in the taste and was complemented by the creamy, but not heavy, texture. It was just utter perfection. 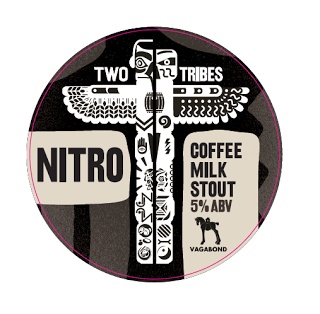 Drink and dessert combined; certainly the best coffee stout I have ever had (and you’ll know how hard that is for me to say given my love of Brewed Awakening by Cromarty). Sometimes I think I’ll never drink this again and it makes me sad. 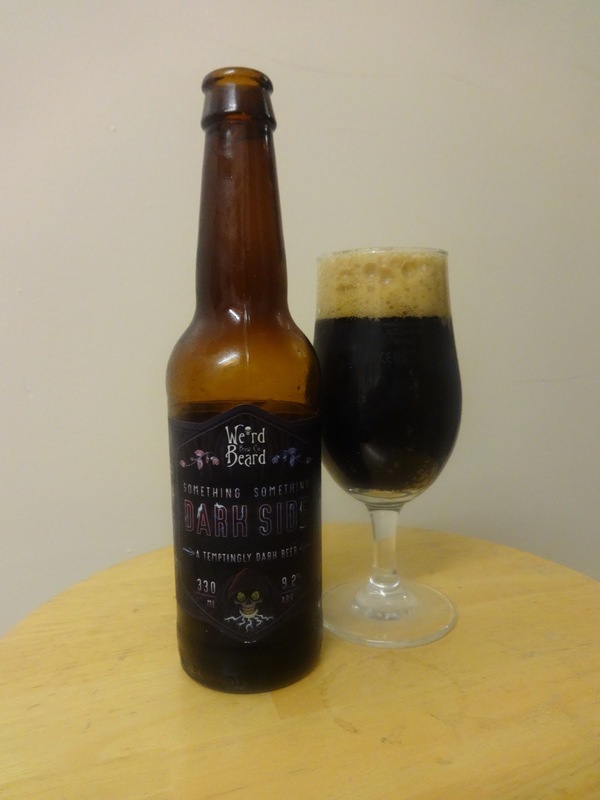 Weird Beard: Something Something Dark Side, an outstanding black IPA. 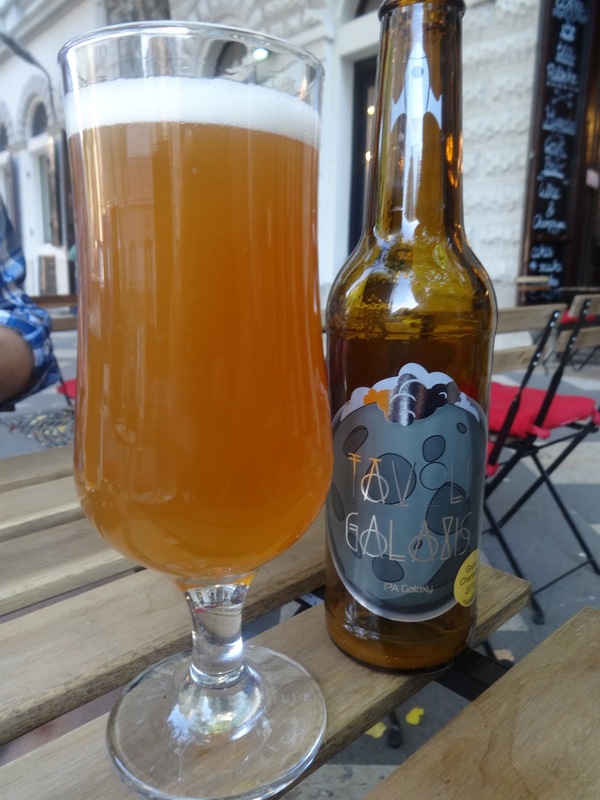 Rothbeer: Tavoli Galaxis, a discovery in Budapest which made me excited about beer again. 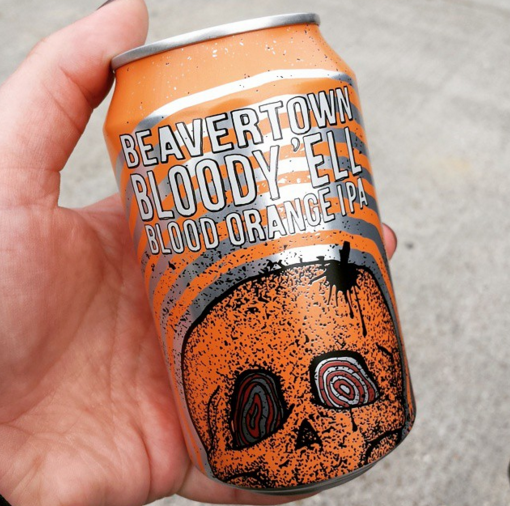 Beavertown: Bloody ‘Ell (extra points for including the apostrophe), the perfect summer beer.